The once again prolongiation of the Austrian seal of quality for museums fulfills the whole team around Hanns and Christof Schell with great pleasure. 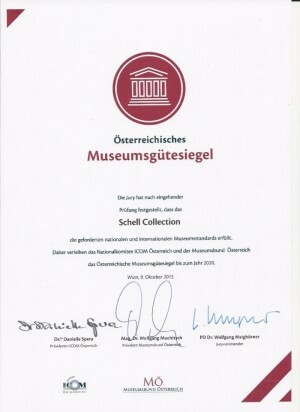 Experts from ICOM Austria and the Austrian Museum Association have confirmed, that our museum corresponds to the international criterias. 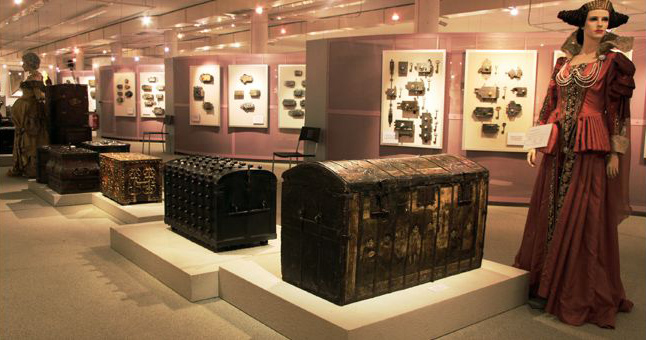 For this reason they award the desired seal of quality for five more years to the Schell Collection. This award is a motivation for us to provide museum work in excellent quality for our visitors in the future.